At Live Yoga we offer Yoga Teacher Training Courses, Yoga Retreats and Yoga Workshops, or you can hire a Yoga Teacher from us for your own events. Set in the amazing paradise that is Thailand, one of Asia’s most exciting and beautiful destinations. Share the amazing gift of yoga with us as we embrace the tradition and essence of yoga helping you to deepen your practice and inspire those you connect with. 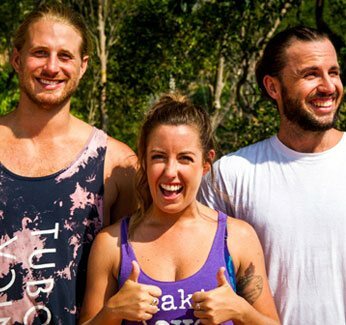 Want to Become a Yoga Teacher ? Live Yoga is a Yoga Alliance recognized Yoga School. 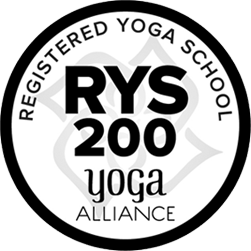 All our Teacher Training courses come with Yoga Alliance accreditation, so you can teach anywhere in the world. Our courses will increase your yoga understanding enabling you to lead yourself and others into deeper internal consciousness. General yoga classes are offered in a number of styles that are therapeutic and improve health and wellbeing. Please let us know if you have a specific need or style of yoga you require us to teach. We have teachers that can teach a variety of activities such as Dance, Pilates, Zumba, Aero Boxing and Aerobics.